The Green Girl had a really good time this weekend at the Los Angeles Chinatown Firecracker 5k with her good friend, Rad Runner Girl. Rad Runner Girl and I took the Metro Blue Line to the Red Line and then transferred to Gold Line to get to the Chinatown station. 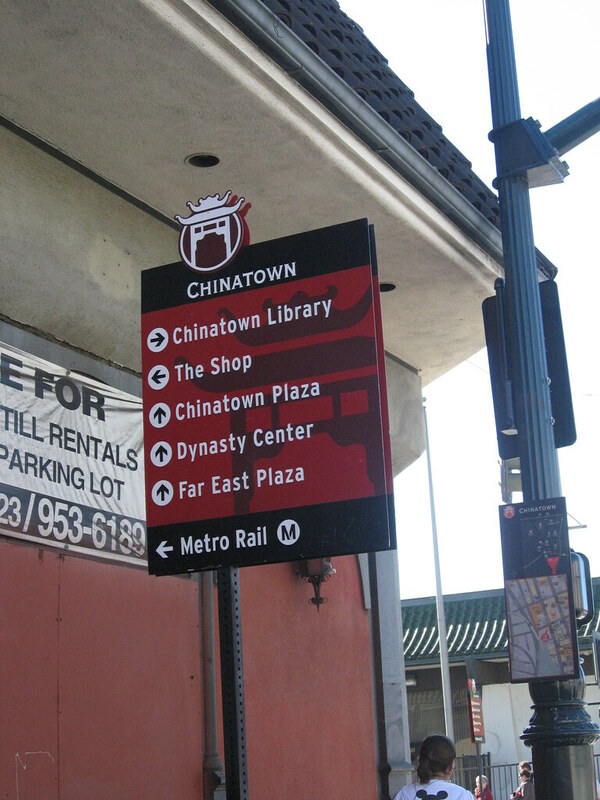 It was conveniently located about a block from the Starting Line. The registration was well organized and efficient. Rad Runner Girl even got a little tiger figurines to commemorate the Chinese Year of the Tiger. 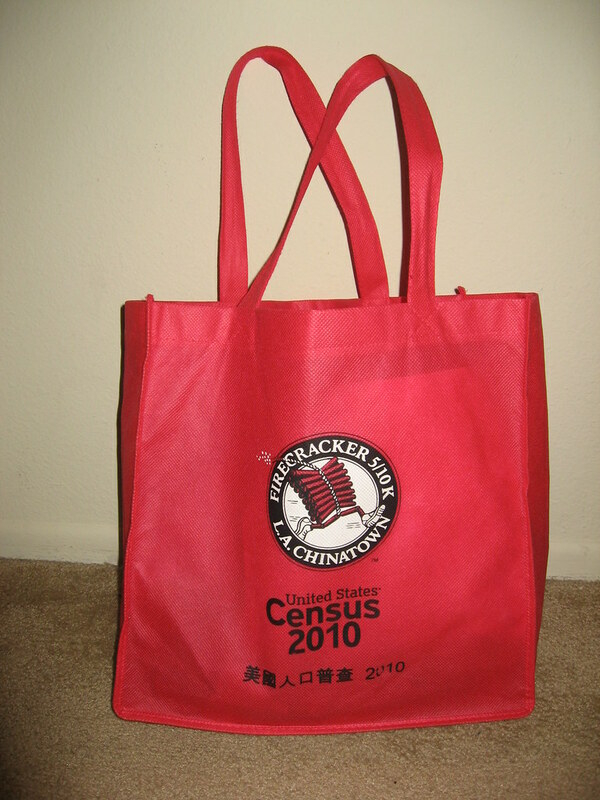 I loved that the goodie bags were reusable shopping bags. Since we took public transportation, we couldn't stash our goodie bags in the car and this race didn't offer a bag check. I offered to carry our bags since I wasn't really planning on running that much. They started off the race festivities with a warm-up courtesy of the L.A. Laker Girls. 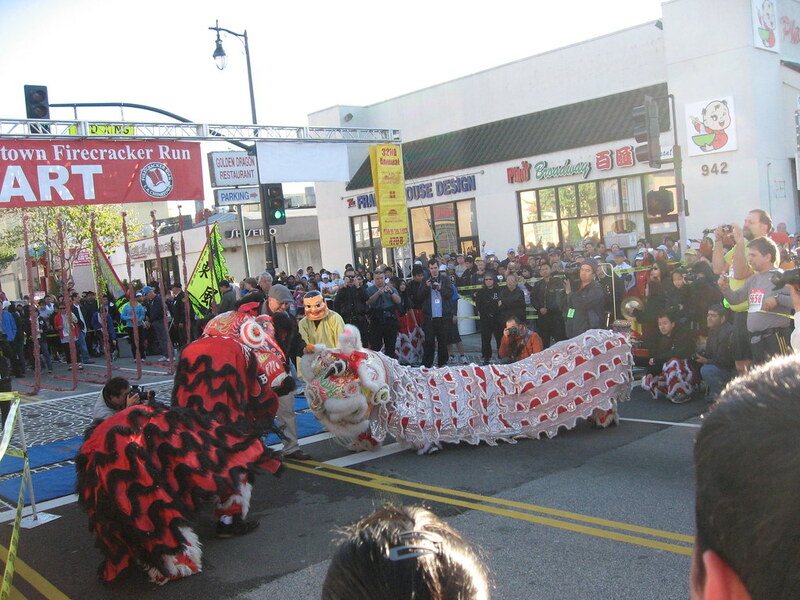 After that, they had a Chinese New Year Dragon Dance complete with lettuce and the lighting of the 1,000 firecrackers that were hanging from the Starting Line. 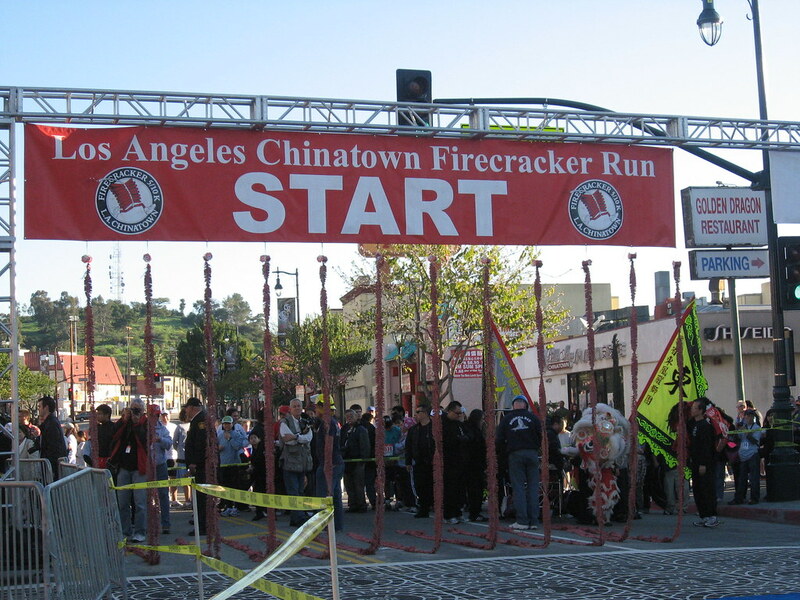 If you'd like to see what 1,000 firecrackers hanging from a Starting Line looks like, check out The Running Fat Guy's video commentary of the Firecracker Run. I feel like he really captured the essense of the race. The first half of the 5k was mostly uphill but then the second half looped back down. We went up to the entrance of Dodger Stadium, circled around the parking lot and headed back. The Taiko drummers at the turn-around were a really nice touch. 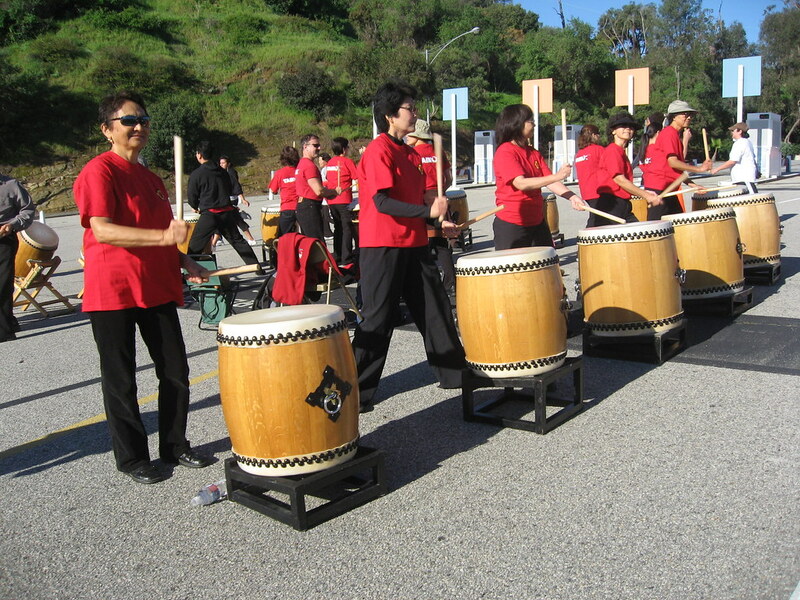 I love the sound of Taiko drums. Walking with the goodie bags wasn't bad at all but I realized it's really awkward to run with a bag on your shoulder. About as awkward as you'd imagine it to be. 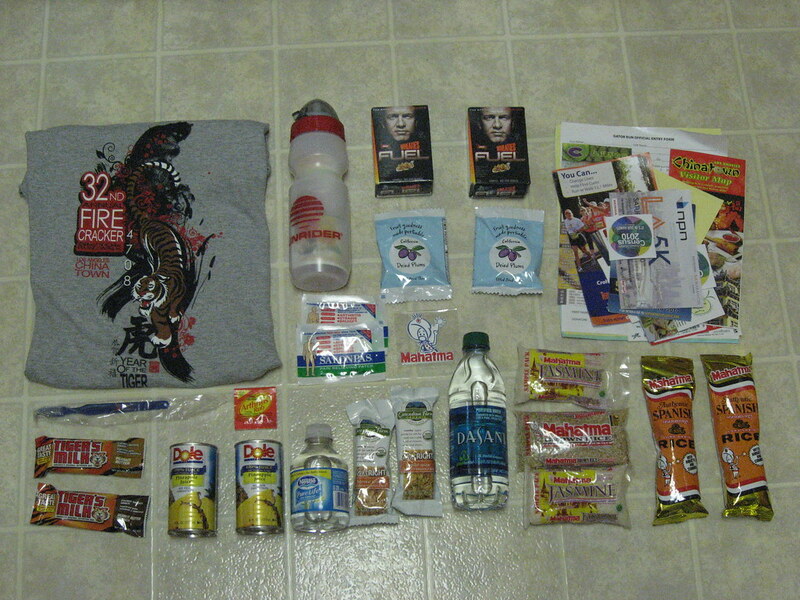 I loved the post-race freebies. We spun the Mahatma Rice wheel and won - you guessed it - free rice. 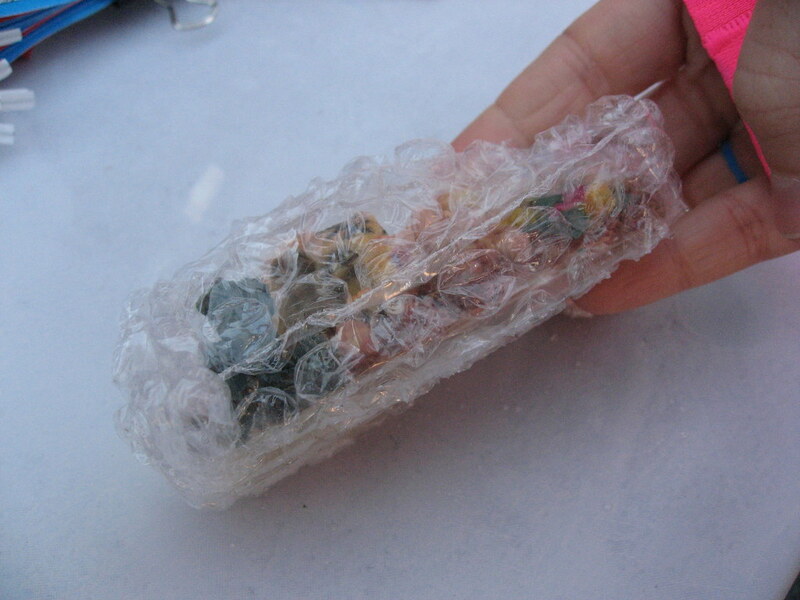 When I got home and dumped everything out of the goodie bag, I couldn't believe how much cool stuff I got. The little Tiger Balm packet is adorable. Sorry I missed you two on race day! thanks fo the kind words about the video. One of these days I'll have to actually run a race instead of taking video and photos! Regarding stretching and core on my easy days - I have a series of excercises I do that lasts about 30 minutes. 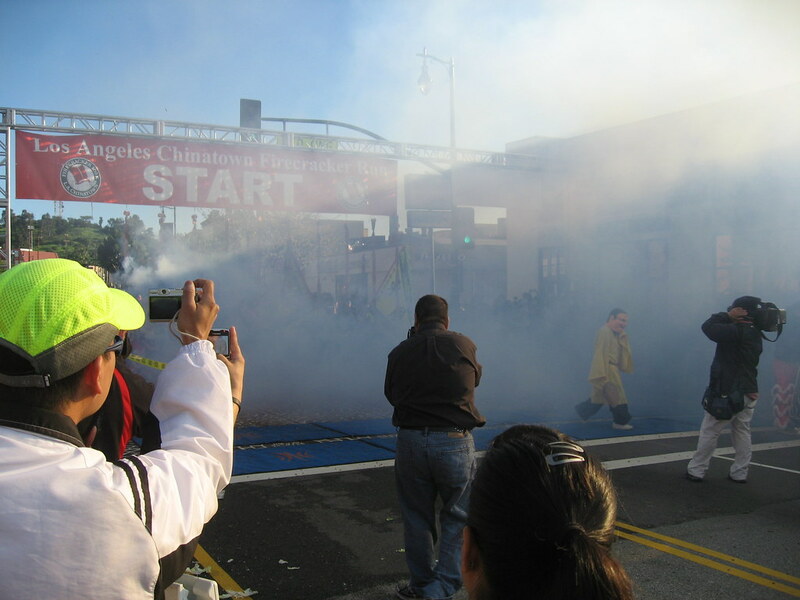 I'll do a blog post after L.A. Marathon about it. Thanks for the idea! We're sorry we missed you, too! I really loved your video. I actually thought twice about even writing up this blog - I almost just linked everyone to your video commentary. I'd love to read how you do your stretching. I do mine when I'm watching tv but it's usually something like 75% rolling and 25% stretching.